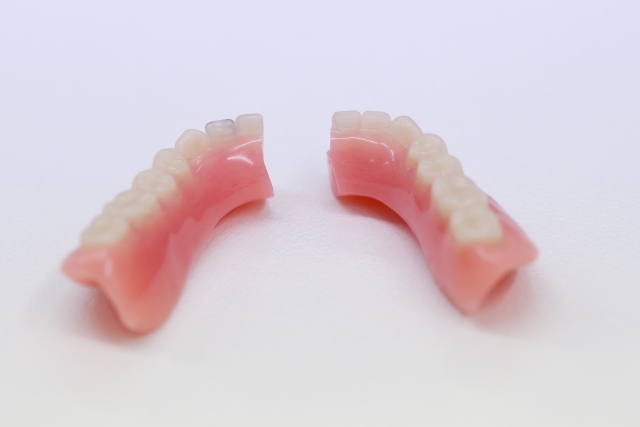 Sometimes a patient just cannot wait to fill the void left in their mouth by unexpected tooth loss or a broken denture. We provide a same-day service for repairs, relines, additions and temporary dentures to help patients through these challenging times. If your patient needs their repair or addition returned to them immediately just arrange for us to see them in-house and provide us with any necessary impressions, we’ll take care of the rest. Our same day temporaries have helped many patients avoid the trauma of appearing in public without their smile.